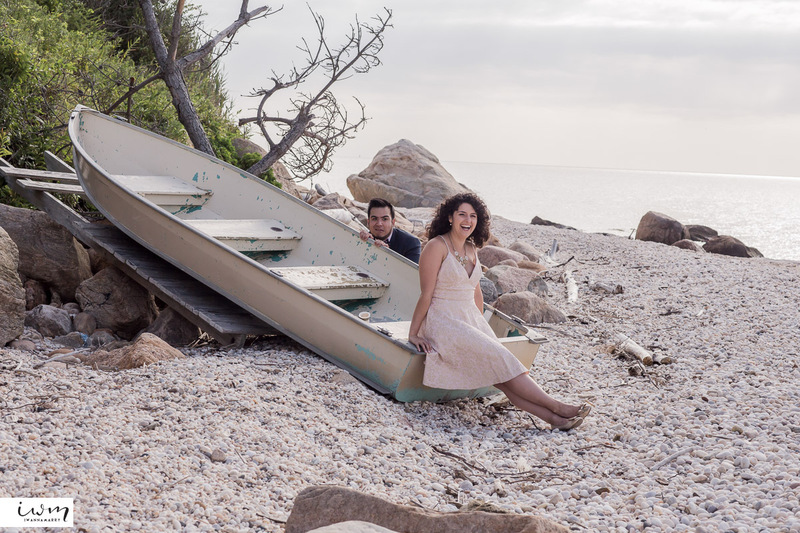 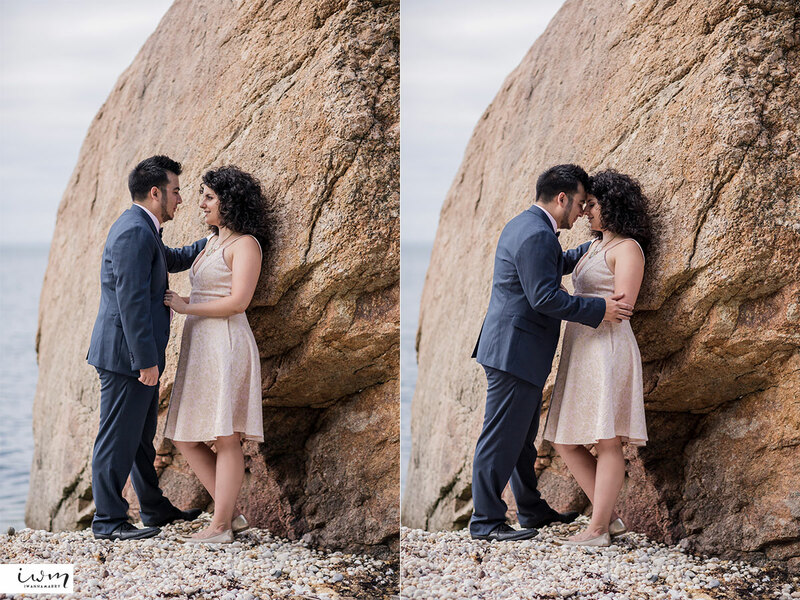 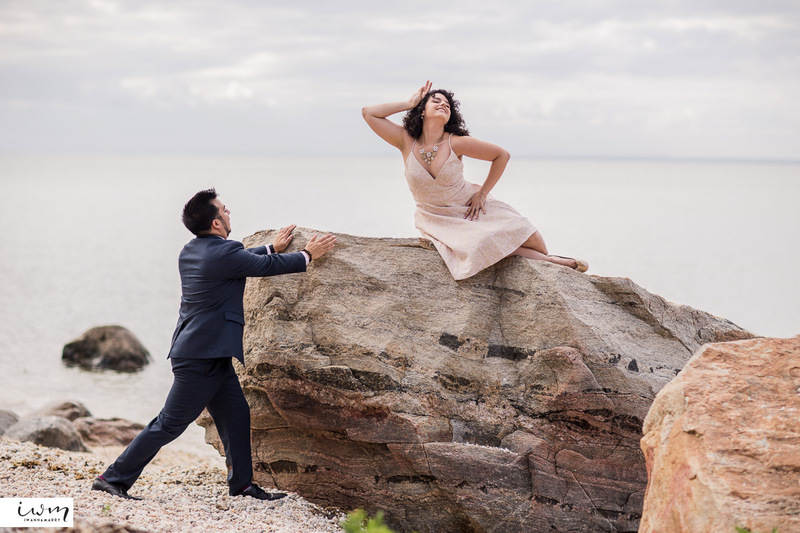 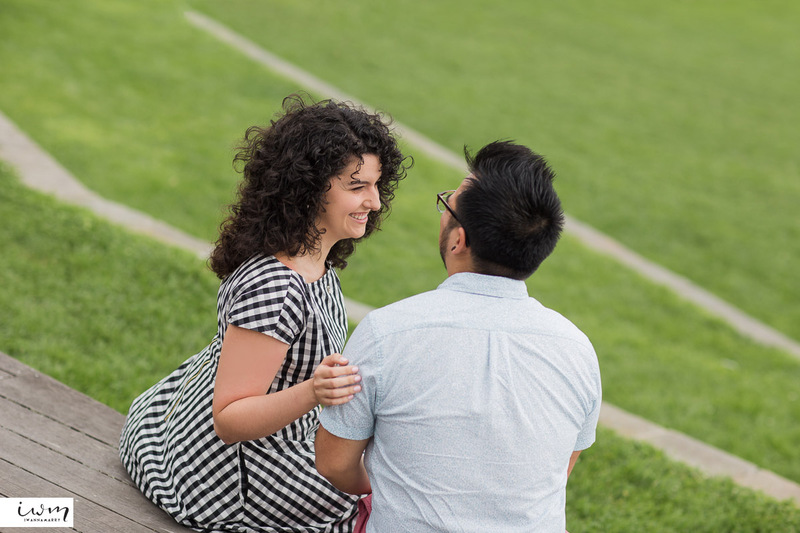 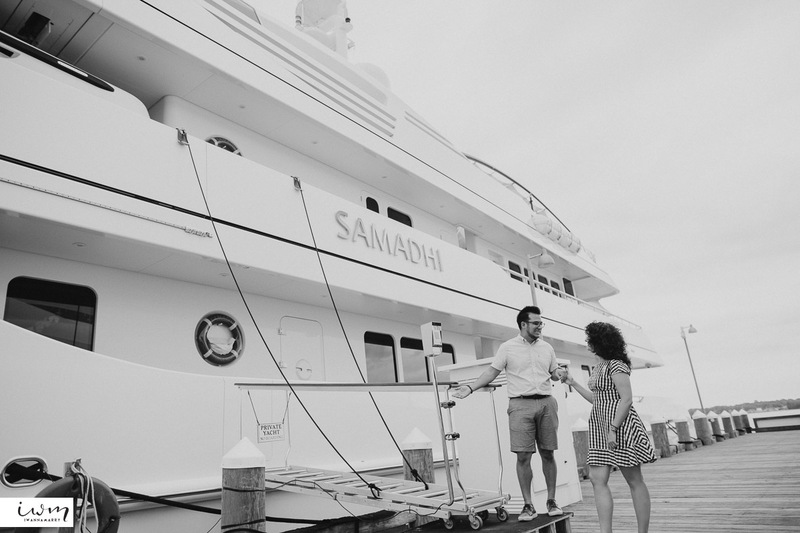 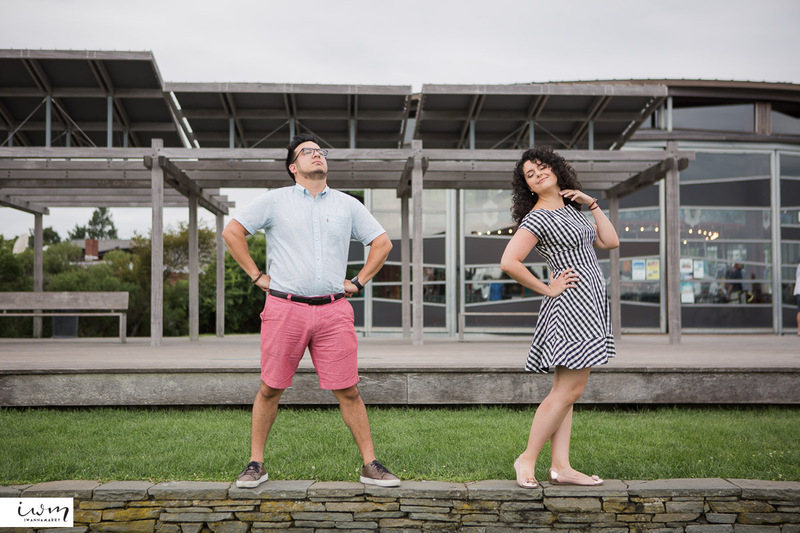 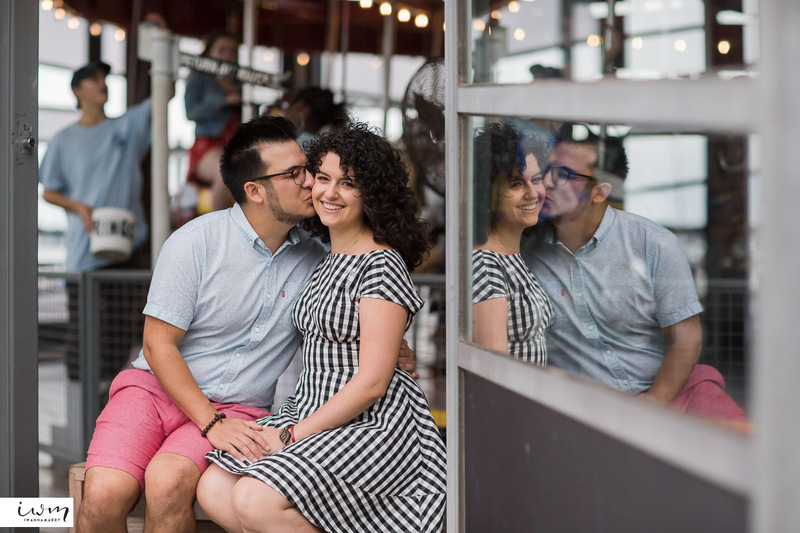 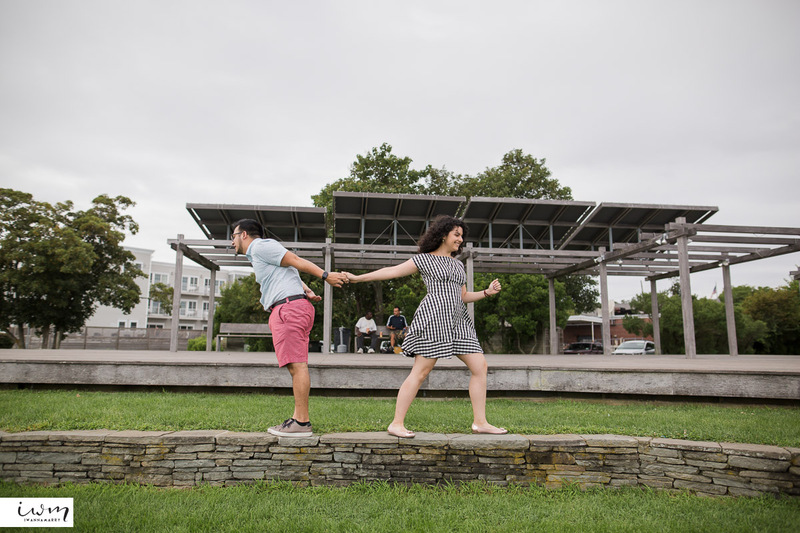 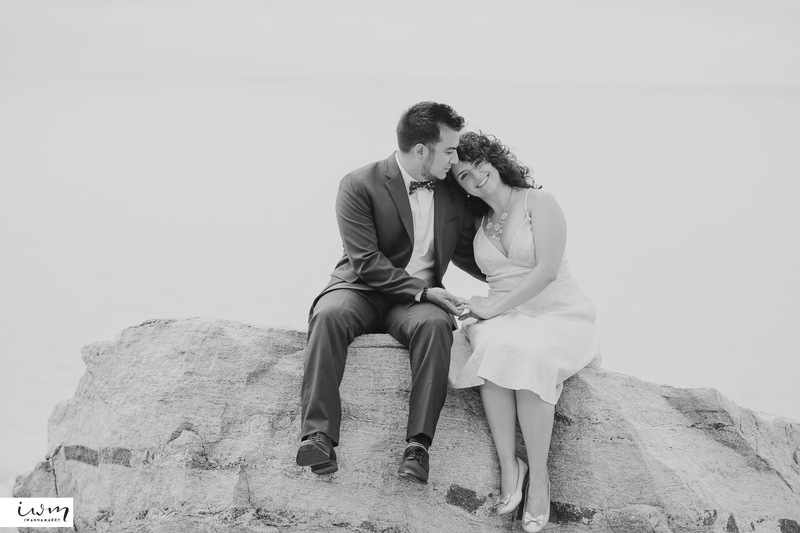 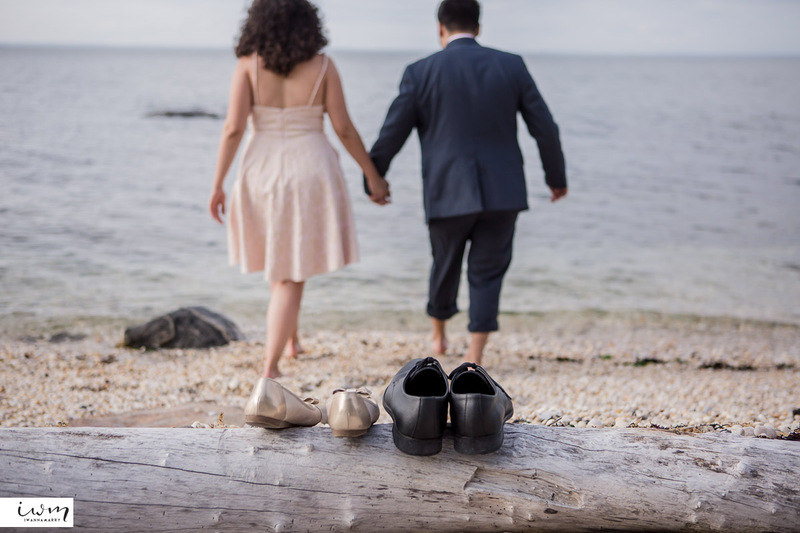 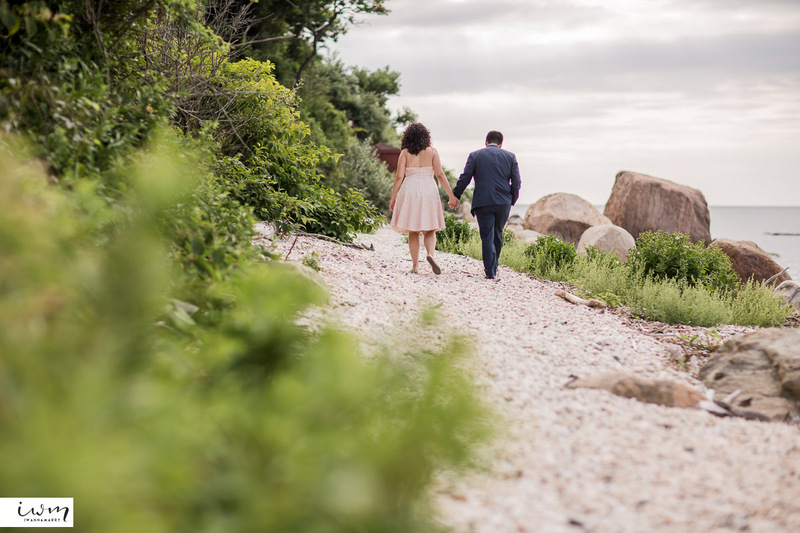 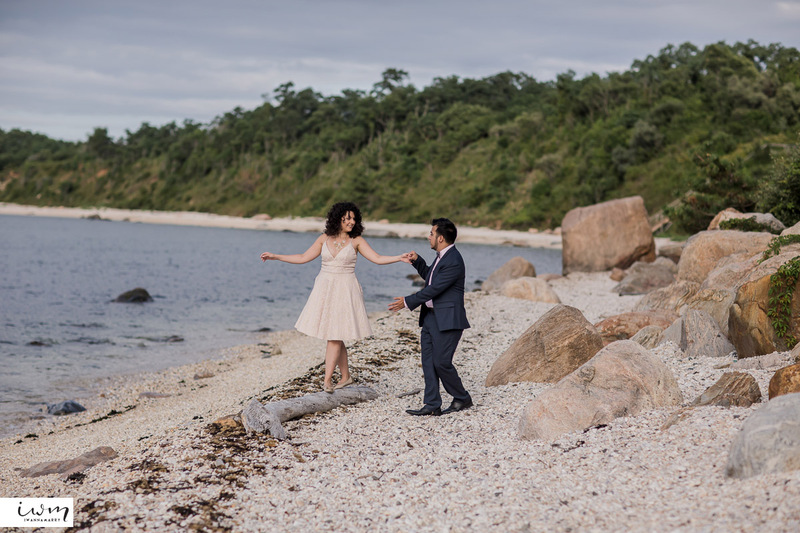 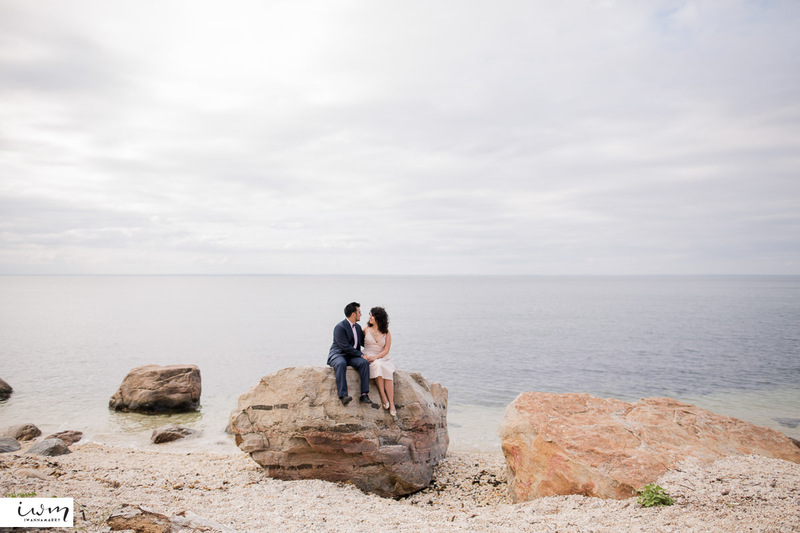 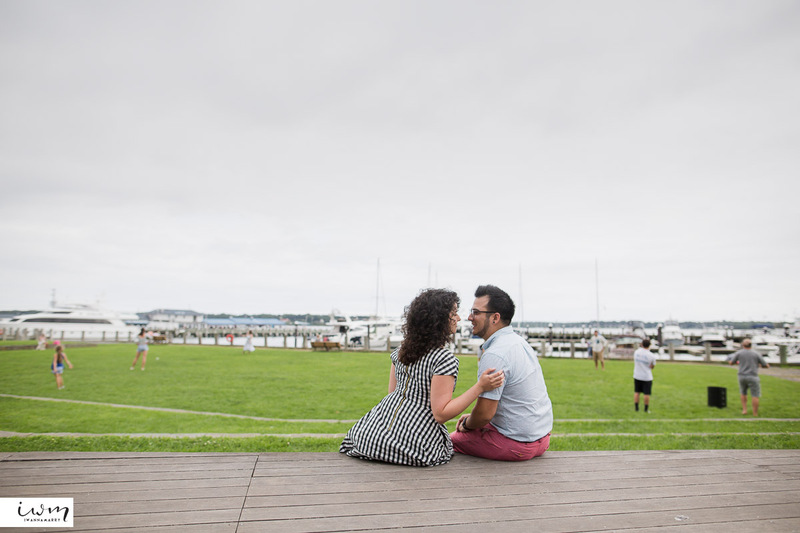 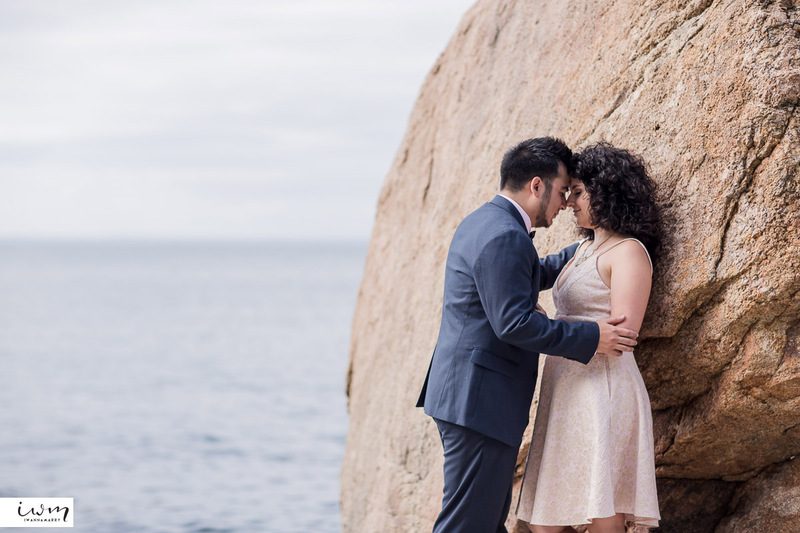 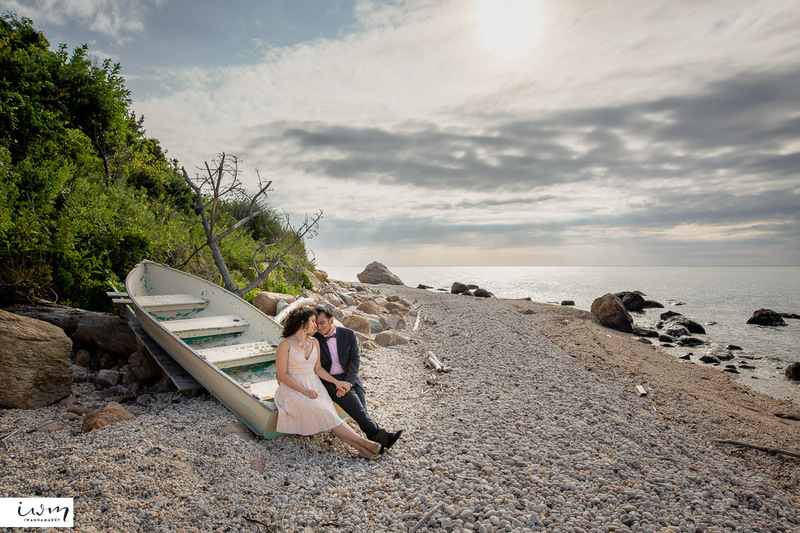 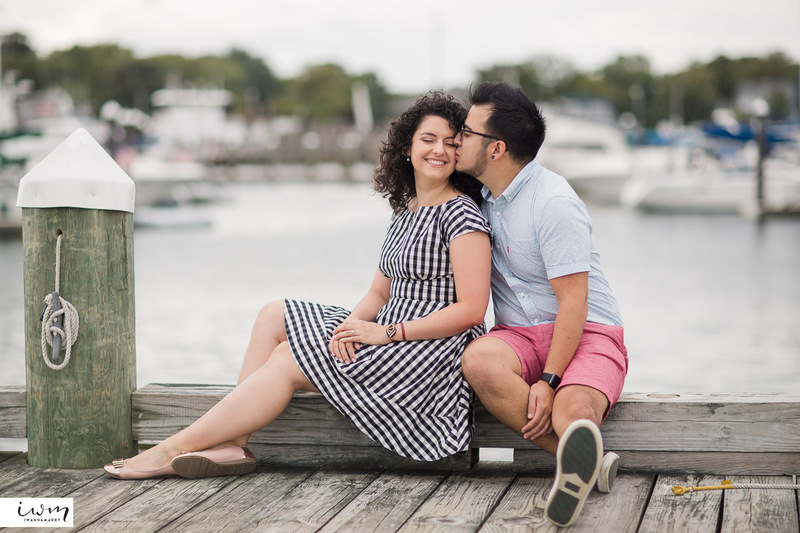 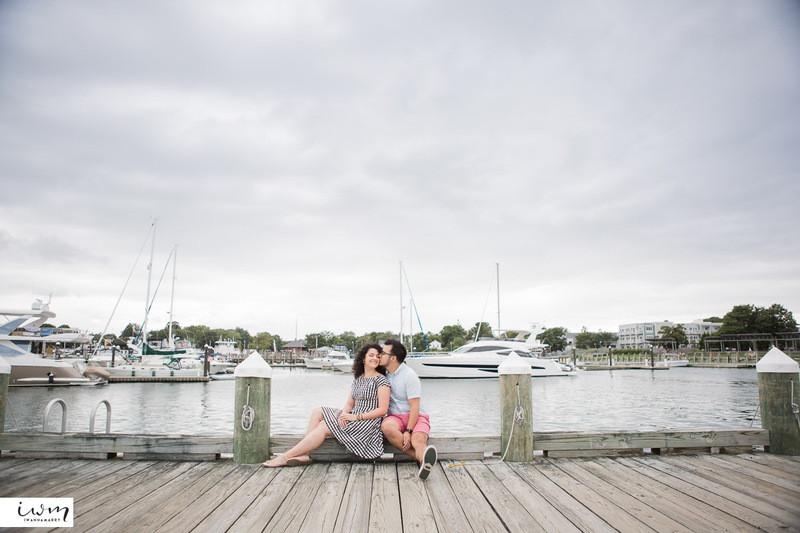 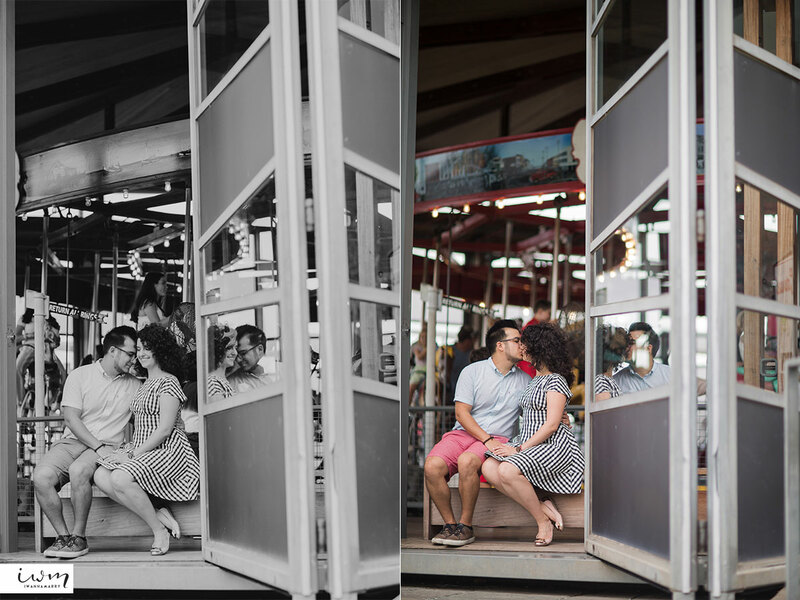 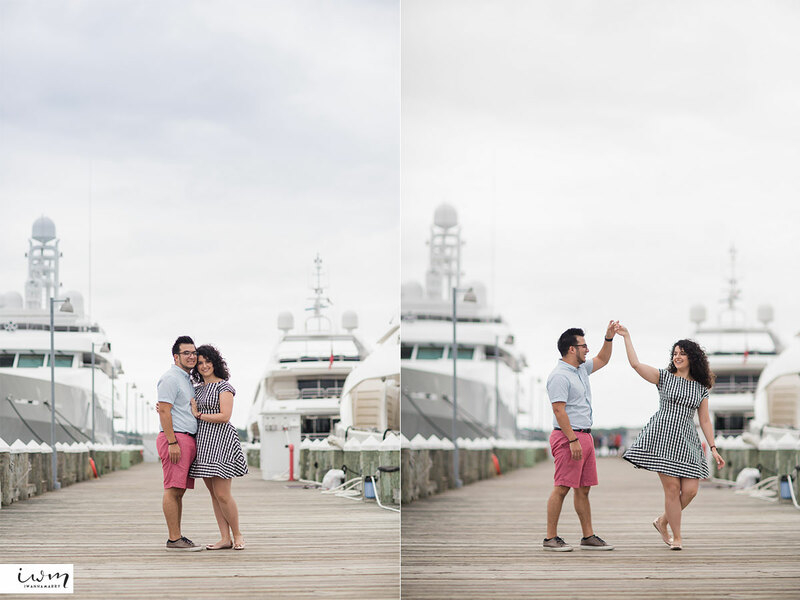 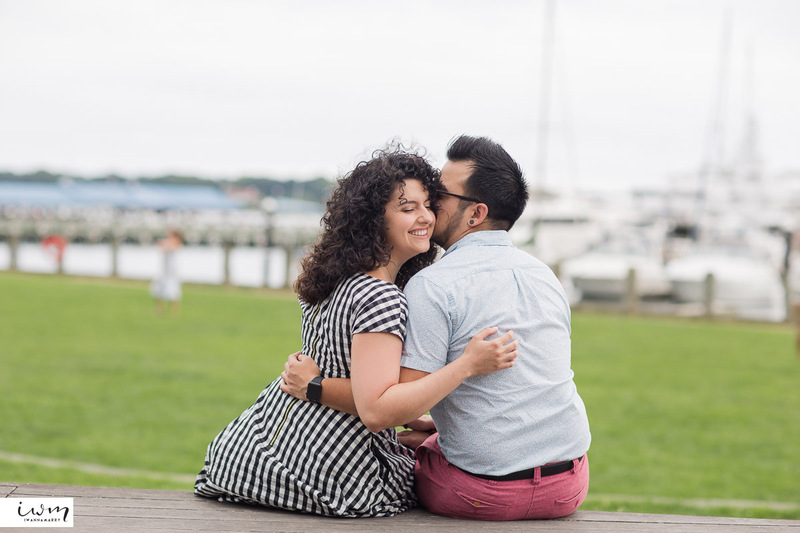 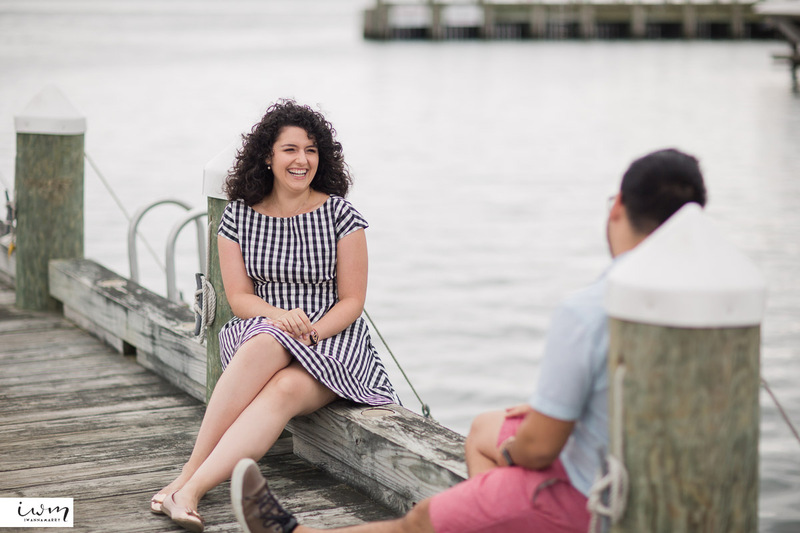 Christina and Paul are such a happy and hammy couple and our engagement session with them at Greenport was a lot of fun! 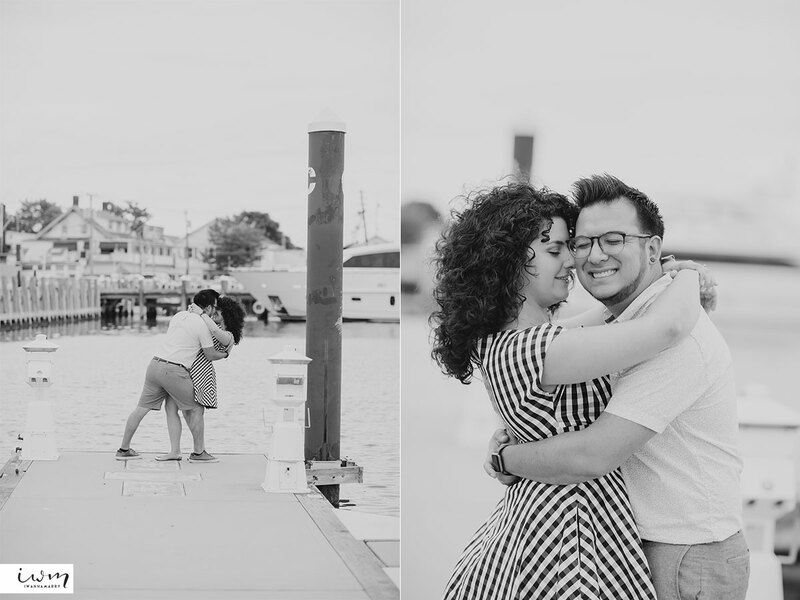 We pretty much just gave them a spot to stand and they would just flirt with each other and start dancing while we continued shooting and enjoying their antics with each other. 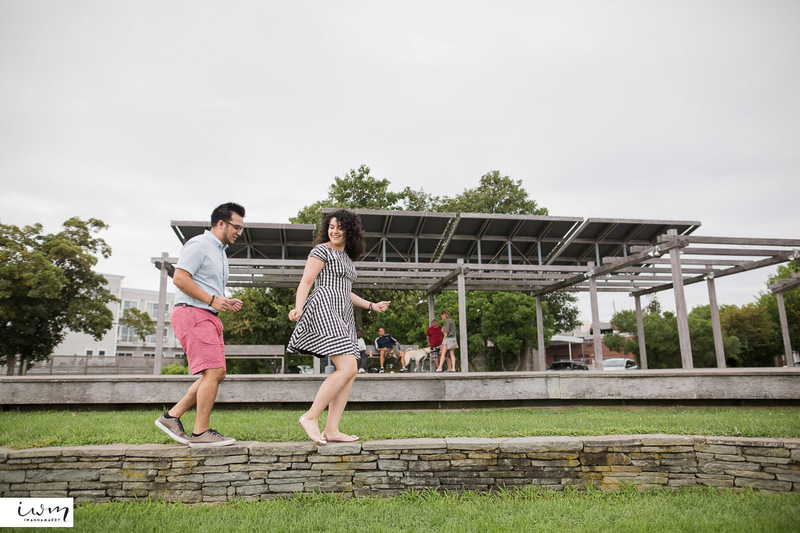 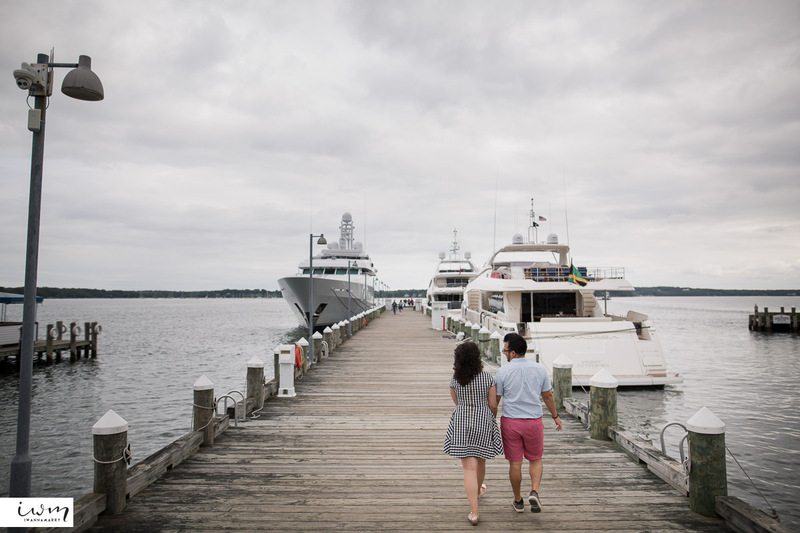 This was our first time visiting Greenport in Long Island and we really want to go back to visit for fun. 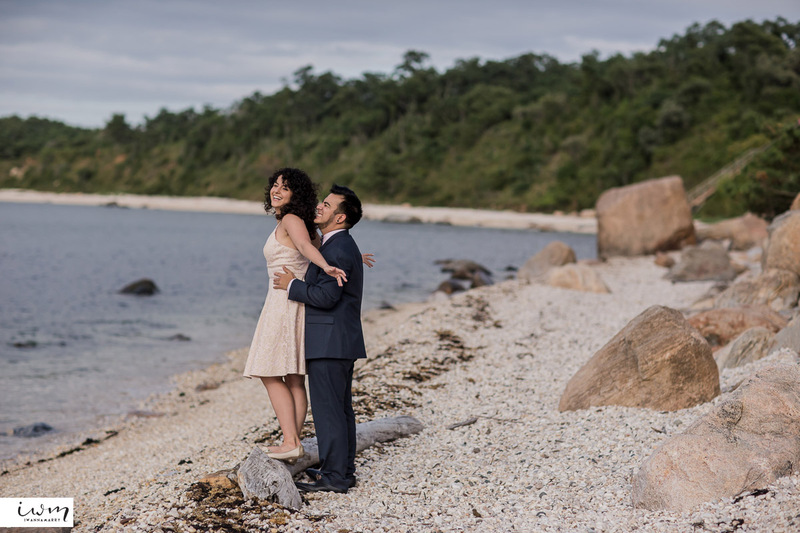 The second half of the session they took us to 67 Steps Beach which was a secluded and private beach. 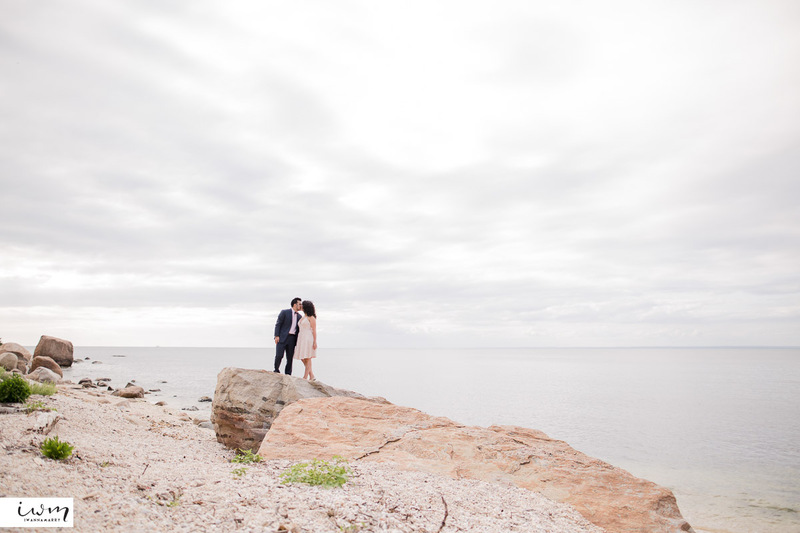 The view was stunning and extremely calm as well as quiet and intimate. 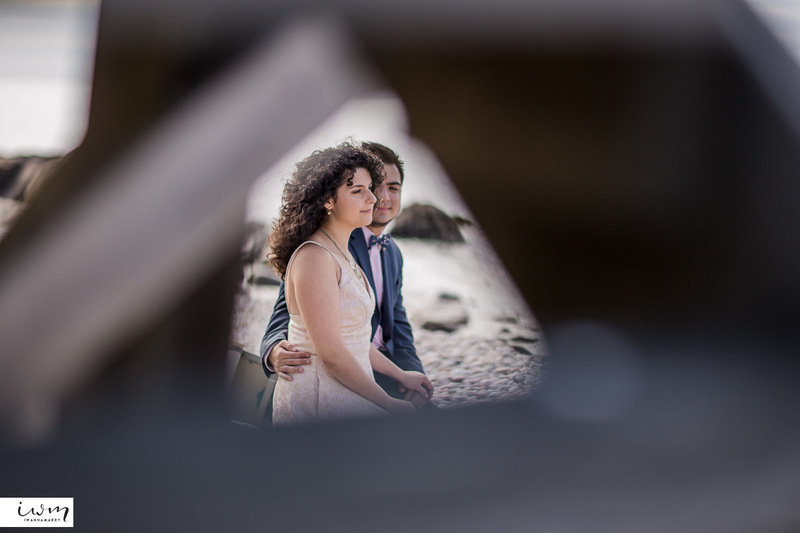 It was almost as if we had the whole beach to ourselves for the session. 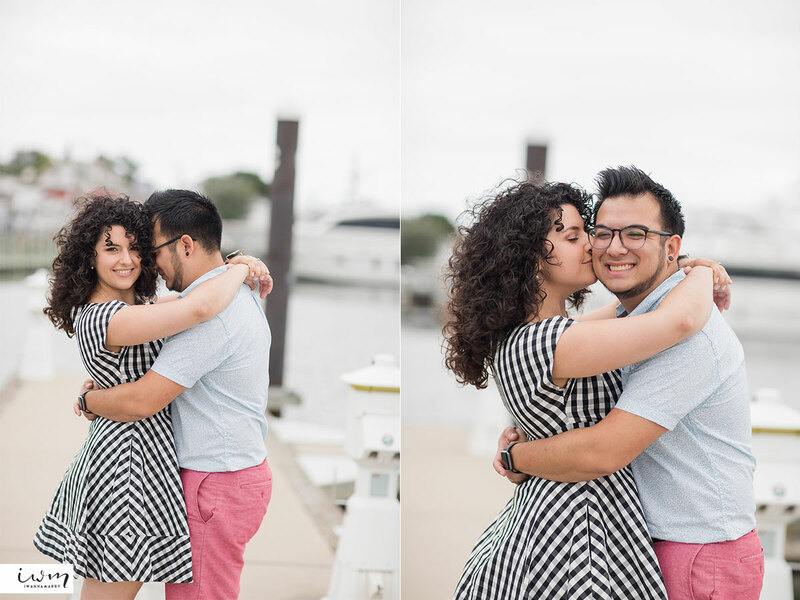 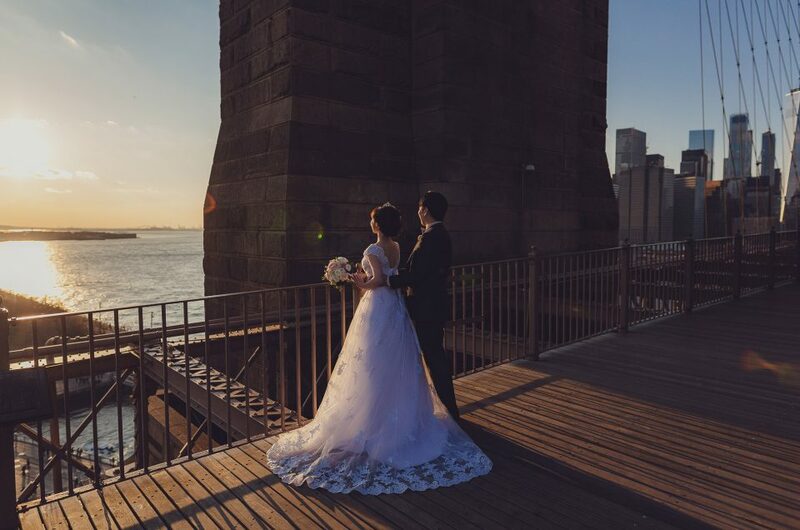 We know the wedding will be even more of an amazing day with these two! 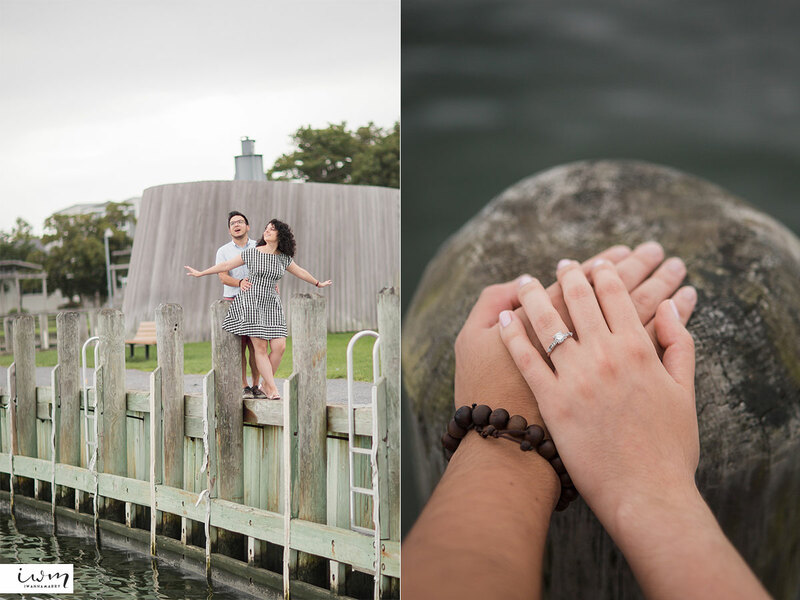 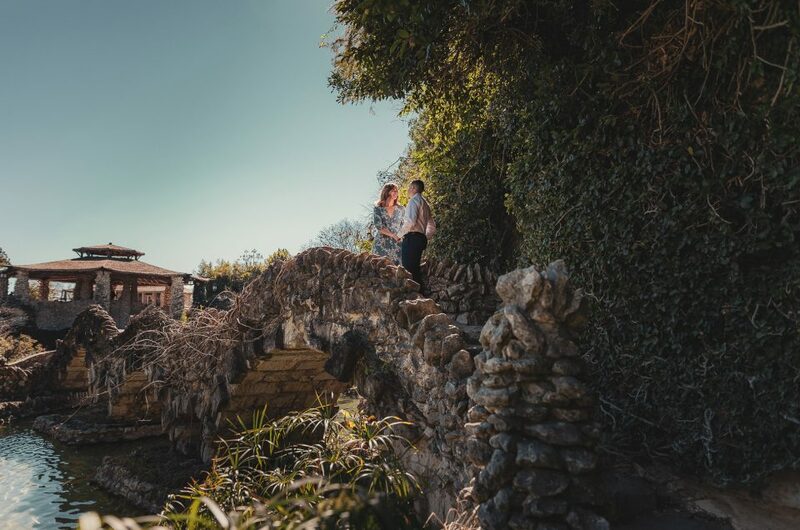 Check out their engagement video!